MÉSOFORCE takes its inspiration from mesotherapy to revitalize the skin. This skin is energized by a powerful cocktail of hyaluronic acid, vitamins and antioxidants formulated in a rich, yet melt-away texture. In 1 month* the complexion is radiant, fine lines have visibly faded and skin is perfectly hydrated and revitalized. *Satisfaction test on 23 women, twice-daily use. High molecular weight hyaluronic acid is encapsulated in spherulites, multilamellar microvesicles, to maximize skin penetration. The different layers gradually open for controlled release of the ingredients and an extended effect. Results: Deep wrinkles are filled and hollow areas are volumized. Results: Skin is smoothed, revitalized and the complexion is more radiant. Results: The skin is refreshed and the complexion is brightened. The skin is immediately hydrated for 100% of volunteers. The hydrating effect is maintained over time*. *Hydration test on 20 volunteers and self-evaluation by 23 women after one application. *Self evaluation by 23 women - Twice daily use for 28 days. 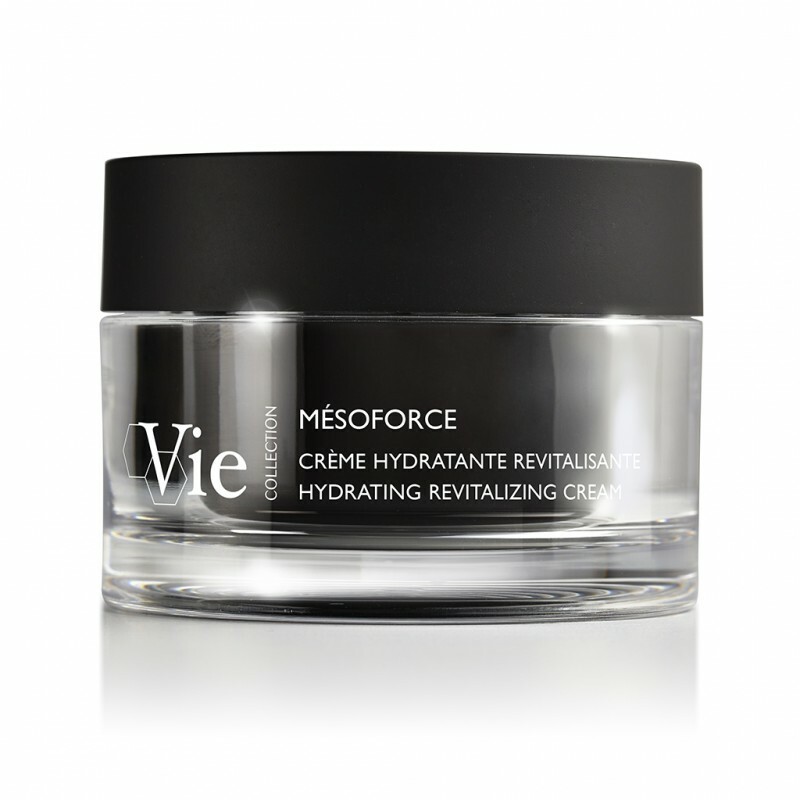 A pampering cream that combines suppleness, smoothness and comfort in a melt-on-the-skin texture that moisturizes without heaviness. 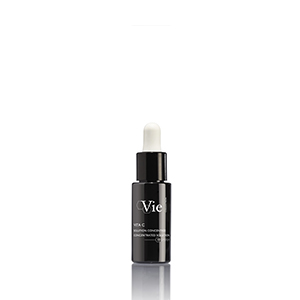 A velvety smooth finish, "meso-like" healthy glow effect. An energizing fragrance with tangy notes of citrus fruit softened by feminine jasmine.